Prior to his retirement, Dr. Tibor Engel served as the president of the medical staff and director of the gynecologic endocrinology service at Denver General Hospital. 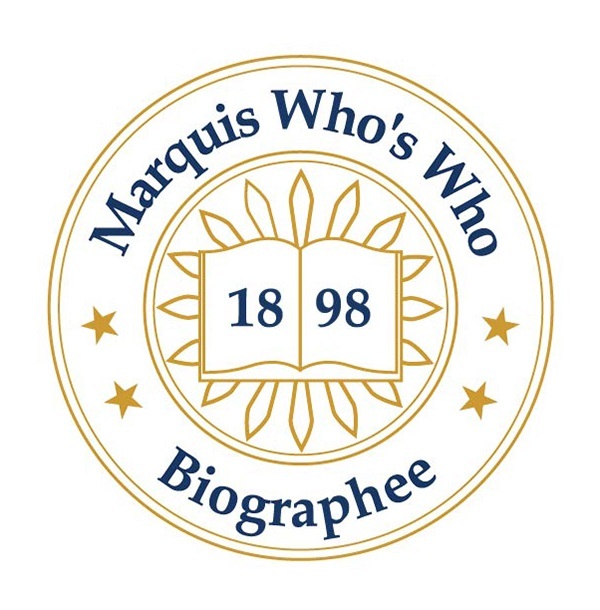 DENVER, CO, October 04, 2018 — Marquis Who's Who, the world's premier publisher of biographical profiles, is proud to present Tibor Engel, MD, with the Albert Nelson Marquis Lifetime Achievement Award. An accomplished listee, Dr. Engel celebrates many years' experience in his professional network, and has been noted for achievements, leadership qualities, and the credentials and successes he has accrued in his field. As in all Marquis Who's Who biographical volumes, individuals profiled are selected on the basis of current reference value. Factors such as position, noteworthy accomplishments, visibility, and prominence in a field are all taken into account during the selection process. Prior to his retirement, Dr. Engel served as the president of the medical staff and director of the gynecologic endocrinology service at Denver General Hospital. He began his professional career as an intern at Philadelphia General Hospital from 1961 to 1962, and then became a resident of New York Hospital-Cornell University Medical Center in New York from 1962 to 1965. He then received a fellowship in reproductive endocrinology from Columbia University Medical Center between 1967 and 1969. During his career he eventually was appointed a clinical professor of obstetrics-gynecology at the Health Sciences Center of the University of Colorado in Denver, CO, and was assistant director of obstetrics-gynecology at Denver General Hospital from 1969 to 1974. Dr. Engel first immigrated from Košice, Slovakia, to Mexico in 1940. He later immigrated to the United States in 1948, becoming naturalized in 1954. He grew up in a medical family, with both his father and brother involved in the field. He earned a Bachelor of Arts from the University of Texas at El Paso in 1957, and went on to obtain a Doctor of Medicine from the University of Texas at Galveston in 1961. Then, after completing his residency in 1965, he served as a captain in the U.S. Army Medical Corps from 1965 to 1967. A diplomate of the American Board of Obstetrics and Gynecology, he was also was a consultant in family planning at Westinghouse Learning Corporation from 1970 to 1971, the medical director of Rocky Mountain Planned Parenthood from 1973 to 1974, and an editorial consultant for Medcom Famous Teaching in Modern Medicine. Dr. Engel is a Fellow of the American College of Obstetricians and Gynecologists, and a member of several associations related to medicine, including the Colorado Gynecological and Obstetrical Society, the Denver Medical Society, the Colorado Medical Society, and the Endocrine Society. One of his greatest accomplishments was delivering a set of sextuplets in 1973, and in 1999, he was awarded the Distinguished Service Award by Rose Medical Center in Denver for his contributions to his field. He is listed in the seventh edition of Who's Who in American Education, the first edition of Who's Who in Medicine and Healthcare, and the 21st edition of Who's Who in the West. In recognition of outstanding contributions to his profession and the Marquis Who's Who community, Dr. Engel has been featured on the Albert Nelson Marquis Lifetime Achievement website. Please visit www.ltachievers.com for more information about this honor.